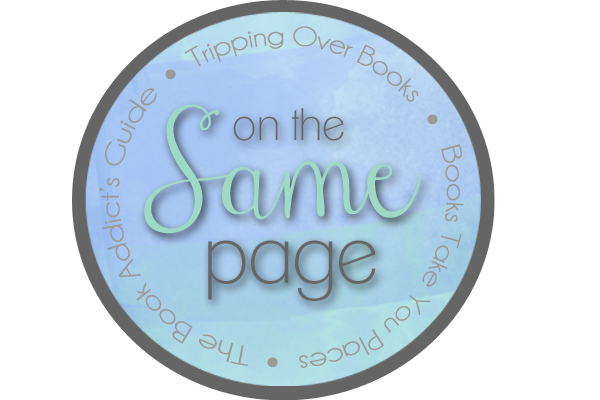 Literary Lushes | ARC Tours and #LitLush Twitter chats! Sign up now to read this fun contemporary, coming spring 2014 from Harlequin Teen! Donated by: The author! Thank you, Phil!!! “Some sixteen-year-olds babysit for extra cash. Some work at the Gap. Becca Williamson breaks up couples. Want to know more about the book? Brittany has an early review! 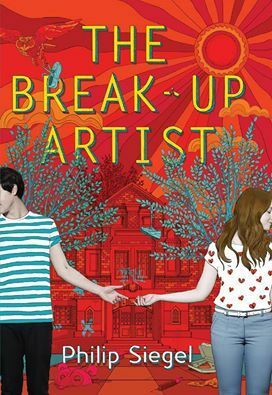 Come back Monday 1/6/14 to sign up to read THE BREAK-UP ARTIST! Check back on Monday 1/6 to sign up for this title! IT’S TIME TO SIGN UP FOR CRESS!!!! Please note that we are expecting a large number of responses so we MAY have to limit the number of people on this tour. If that ends up being the case, we will have to fill the tour based on a first-come, first-serve basis so don’t miss your change to sign up for this one!!! 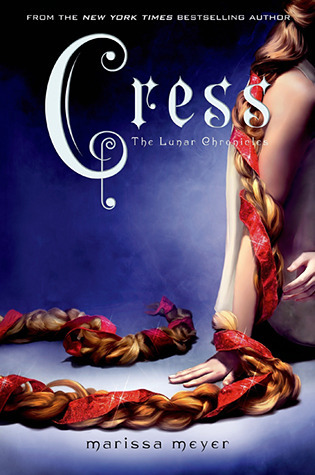 Check back TOMORROW to sign up to read CRESS! 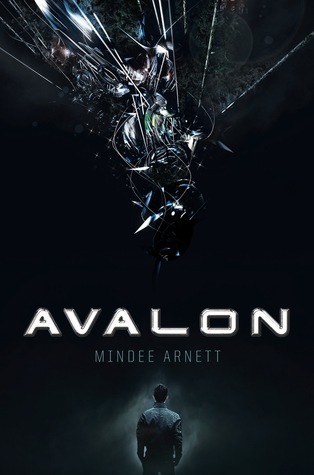 SIGN UP TO READ AVALON (AVALON #1) BY MINDEE ARNETT! A BIG thanks to Josie for the donation!!! Fill out the form below to sign up to read this exciting new sci-fi novel from Mindee Arnett! Check back tomorrow to sign up for this exciting new Sci-Fi title from Mindy Arnett! A BIG thanks to Josie for the donation!! !